Q: Kimi is a unique personality who likes to do his own thing. How difficult is that to control and implement into the team? EB: You clearly have to draw a line. To be honest he is not difficult to manage, but you have to make the engineers understand and respect his way of thinking and behaving. He is delivering, so he gets the respect easily. Q: So when he says on the team radio ‘Leave me alone, I know what I’m doing’ you have to just trust him? EB: Yes, you have to have a lot of trust! (laughs) On top of being Kimi – the character that we know – he did cleverly build his system. It takes some time until he gets up to speed, but he is delivering because he knows that probably his strongest asset is race craft. And little by little over the course of the year he adjusted all the parameters to make himself fast, strong and in a position to deliver – the Kimi we like! He might have his moments sometimes, but it is up to us to adjust what we want to achieve to his style rather than the reverse. I probably prefer to switch the team to the style of Kimi. 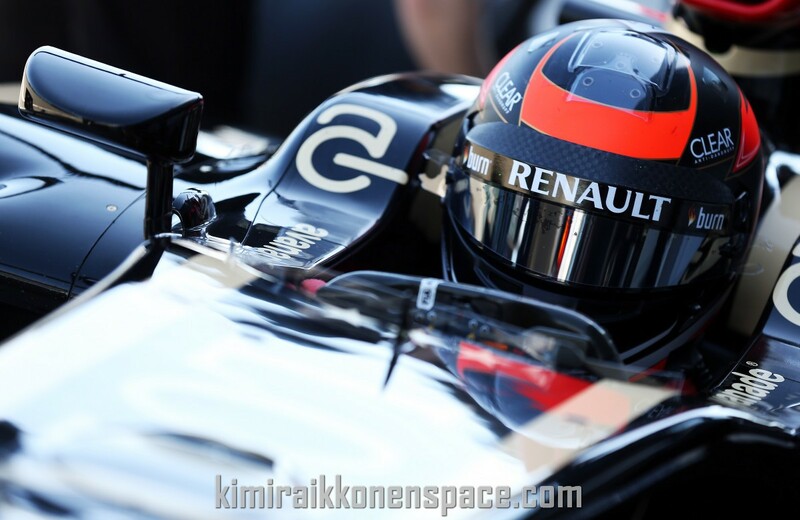 Q: So is it a case of ‘King Kimi’ at Lotus? EB: No, because at the same time I don’t want to have a spoiled character who is probably leading the team in the wrong direction. We are not servicing his moods. We are just making sure that he can be himself. This is a big difference. People always try to cause controversy with such questions 🙂 Common sense please!!! Not everyone in racing are for the celebrity status! !